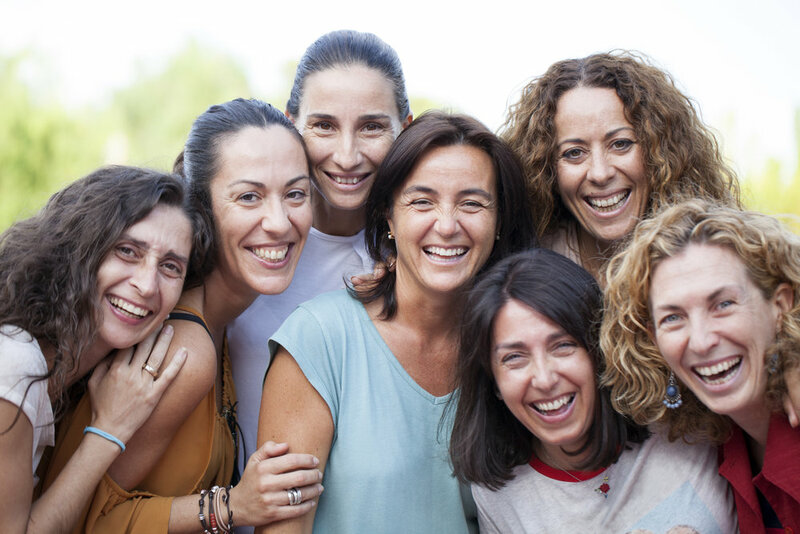 The Fernwood Foundation is very passionate about the mental wellbeing of all Australian women. Make a tax deductible donation today, and you'll be supporting women with anxiety and depression and equip all women with information and practical strategies for good mental health. With your help, we can make a difference to the 1 in 8 Australian women with anxiety-related conditions and 1 in 10 with depression. All donations to the Fernwood Foundation are tax deductible.